In the next few months, think about what you want to get out of your summer program. Consider your strengths and weaknesses: What are the areas where you're looking to grow? It could be a specific aspect of your technique, a new style or just expanding your artistry outside the walls of your home studio. Think beyond technique: Are you a shy person who might want to focus on making new friends? Or push yourself to form relationships with teachers? Give intentional thought to your goals ahead of time. We've all been there: Pushing through an injury because we think it's part of becoming a dancer, or because we're afraid it will affect casting. But heading into a summer intensive with an injury won't allow you to have an optimal experience—and may even be dangerous. Now is the time to do whatever is needed for diagnosis, repair and strengthening. "Even if it's something that won't be fully healed by the time you start a summer program, seeing a doctor ahead of time gives you the tools to manage it and the vocabulary to tell your teachers what you're experiencing," says Nutmeg artistic director Victoria Mazzarelli. 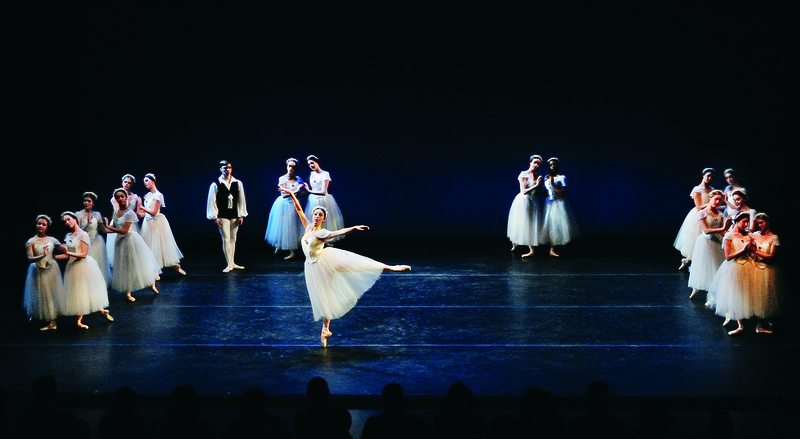 "Our faculty understands the emotional toll that dealing with an injury takes on a dancer, which is one reason why we have on-site physical therapists." Try to assess what your summer schedule will be and make sure you are prepared. At Nutmeg, dancers should plan to be in the studio from 10 am until 8 pm, with small breaks in between. 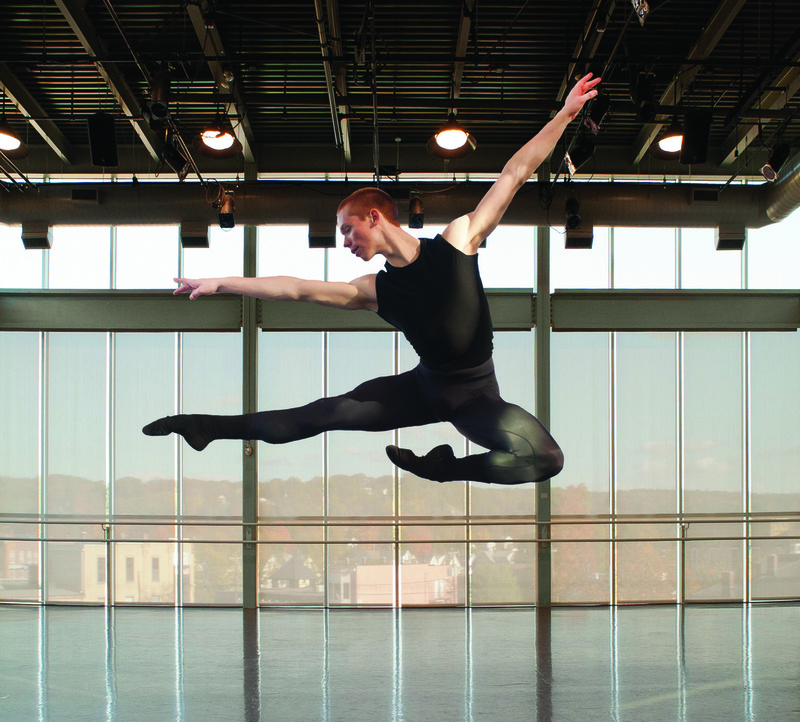 Since this may be more than you're used to dancing in your home studio, Nutmeg ballet master Timothy Melady suggests students try to increase their stamina prior to their summer intensive by getting their heart rate up for a sustained period of time every day. Especially if partnering is new for you, work on strength training before your intensive. Melady suggests keeping a Theraband in your dance bag at all times, and training with push-ups and weight-lifting. (Just make sure you're working with proper technique—ask a teacher for help if you need it!) A strong core is crucial for both men and women when partnering, so supplement with sit-ups or Pilates hundreds. Whether you're feeling anxious that you won't perform to your best in new circumstances, or worried about meeting new friends or being away from home for the first time, summer intensives require some mental preparation, too. 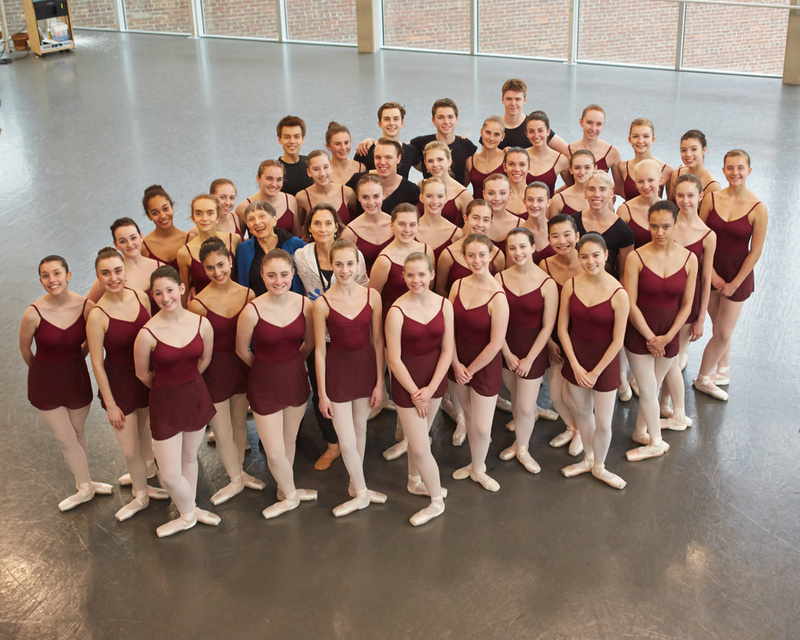 First, know that your concerns are shared by hundreds of other young dancers going off to their summer intensives. Don't worry about what you don't know and keep an open mind. "When we're pushed out of our comfort zones, we tend to rely on what we already know, and sometimes that includes being resistant to change," says Donna Mattiello, director of Nutmeg's year-round academic program. "Sometimes a change isn't necessary, but being open to it as an option is what sets a student up for success." Your summer program may push you to rethink things you've been doing differently at your home studio. For example, at Nutmeg, associate artistic director Joan Kunsch encourages her students to write their corrections in a notebook. Though you may not be used to reading your corrections outside of class, this practice could give you a new perspective on your dancing. Even before you arrive at your intensive, start opening your mind to new ways of thinking about your training. To learn more about Nutmeg, visit their website, Facebook, Twitter and Instagram.